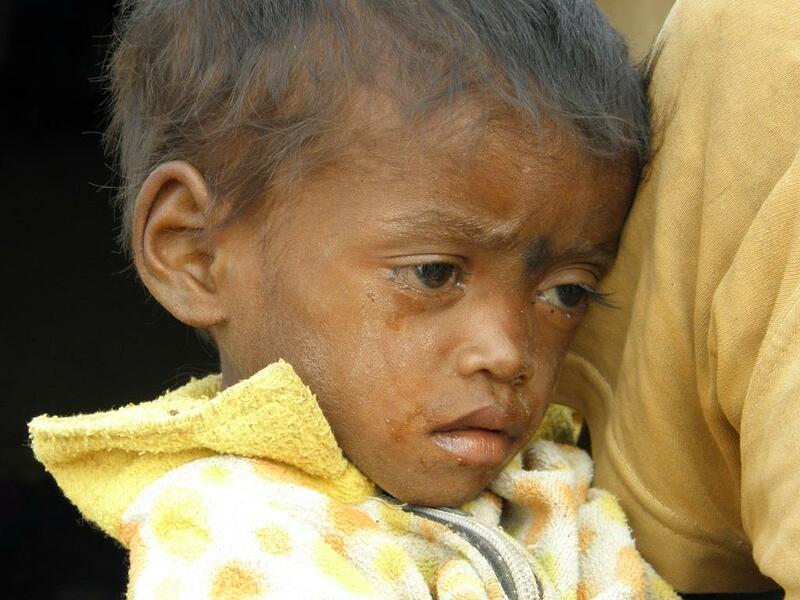 Malnutrition in tribal people is more than among the non-tribal population and is unacceptably high, says a report prepared by an Expert Committee, set up in 2013 by Ministry of Health and Family Welfare and Ministry of Tribal Affairs. The committee said that the food intake and the intake for various nutrients such as proteins, calories, and vitamins have decreased in the last decade in the tribal population. “Only about 29-32 per cent of children of different age groups and 63-74 percent among adult men and women were consuming diets that were adequate in both protein and energy,” says the report that aimed to study the health status of the tribal community and understand the gaps. The 12-member committee was chaired by Abhay Bang, a Padm Shree awardee. Around 75 per cent of pregnant and lactating woman had inadequate intake of both protein and calories. These were worst in comparison to any other community including Scheduled Castes. To understand the reasons for high prevalence of malnutrition in tribal areas, Down To Earth had travelled to Madhya Pradesh late in 2016. It emerged that tribal community were not allowed to access forests, which was leading to a food crisis. Many tribal families had been taking animal protein frequently but in the last two decades, this has reduced to once or twice in months. The expert committee report also highlighted these phenomena across the country and said that rapid deforestation and forest laws that limit access to forest produce have robbed many tribal communities of food, fodder, shelter and livelihoods. The report says that till the introduction of Forest Right Act, 2006, the tribal of the country were systematically denied the access of forest resources resulting in malnutrition, poverty and extreme deprivation. Between 1951 to 1990, around one crore tribal population were displaced due to dams, mines, industries. This led to tribal lacking access to forests, loss of livelihoods and forced migration. The growing reliance on the Public Distribution System has limited the dietary diversity for these tribal families which has brought ‘double burden of disease,’ that includes malnutrition, TB, malaria and then lifestyle diseases like hypertension and diabetes.